Today we had our first dance class as we prepare for our performance for Dancing Like The Stars. We are lucky to have Graham and Gloria who will be working with us for the rest of the term. We will be learning the Tango. We have already shown great attitudes and dancing skills so are looking forward to seeing how this develops. 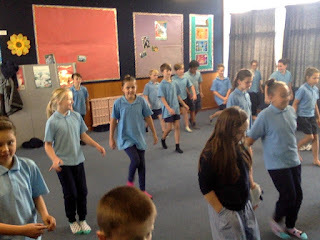 kia ora that looks like kids are into dancing too that is so awesome I wish we could do that by Rodeshar. Hey Rimu Class and Miss Waho its Summer. I really hope use are enjoying that tango it looks really fun I miss gilberthorpes but i'm have fun at hornby high to. 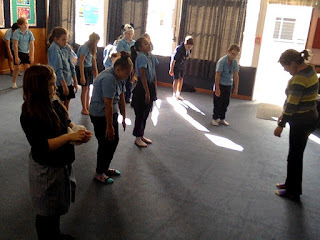 I'm in the choir and kapahaka and got a talent show coming up I'm singing with alyscia and my two friends kasey and lauren they are dancing. 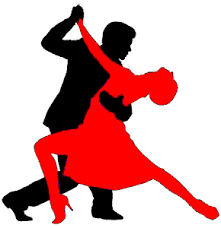 Hope it all goes well with the tango dance miss uses all bye. Hi my Class Sita here! This dance is so fun I love it. The dance teachers are so awesome! I am really nervouse and excited for the performence! I like how you added in the things that we do! I hope we do really well and dont embarrass Miss Waho but im sure we wont... well I think we wont! Blog ya later Miss Waho!!!! 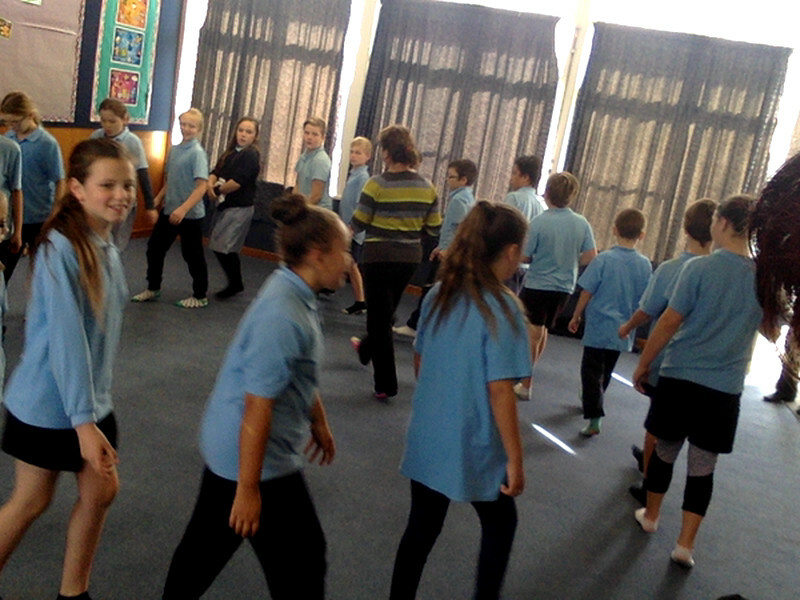 Hey Rimu Class. Wow it looks like yous are pretty good dancers! I think I have done this before. Did you enjoy it? ?